The city of Cartagena sits on the northern coast of Colombia. It has inspired the Nobel Prize-winning stories of Gabriel García Márquez; celebrates an annual festival that is dedicated to story-telling, philosophy and creative ideas; is home to the prestigious Cartagena music and film festivals; and is continually ranked among the top 10 destinations in Latin America for international congresses and conventions. A city that is recognised worldwide for its historical value, there is no better location in this stunning part of the world for hosting an exciting and inspiring event. A well-developed hospitality infrastructure positions Cartagena as Colombia’s most international city, as well as its go-to destination for industry events and its window to the Caribbean region. The city’s rich historical charm, cobbled streets, lively plazas, flower-laden balconies and legendary ‘magical realism’ continue to draw in business travellers, tourists and event planners alike. Set against the backdrop of one of the world’s most magnificent bays, the Cartagena de Indias Convention Centre is an emblematic building at the heart of Cartagena’s Old Town. With more than 20,000sq m of versatile meeting space, the centre offers an unparalleled environment for hosting events, making it the quintessential choice for distinguished summits, conferences, weddings and concerts, among other events. The venue has been under the private management of Grupo Heroica for the past five years. During this time it has hosted the VI Summit of the Americas in 2012, where it accommodated heads of state from Canada to Argentina; Interpol’s 82nd General Assembly in 2013, which was attended by 148 member nations; the signing of the Pacific Alliance in 2014; and is currently preparing to welcome the XXXII International Drug Enforcement Conference in 2015. Cutting-edge technology plays a key role in the centre’s success and international popularity. The majority of its meeting rooms have been fitted with state-of-the-art audio-visual equipment, ISO 4043 simultaneous interpretation booths when needed and interactive voting systems, all of which ensure the hassle-free execution of events and peace of mind for all organisers. 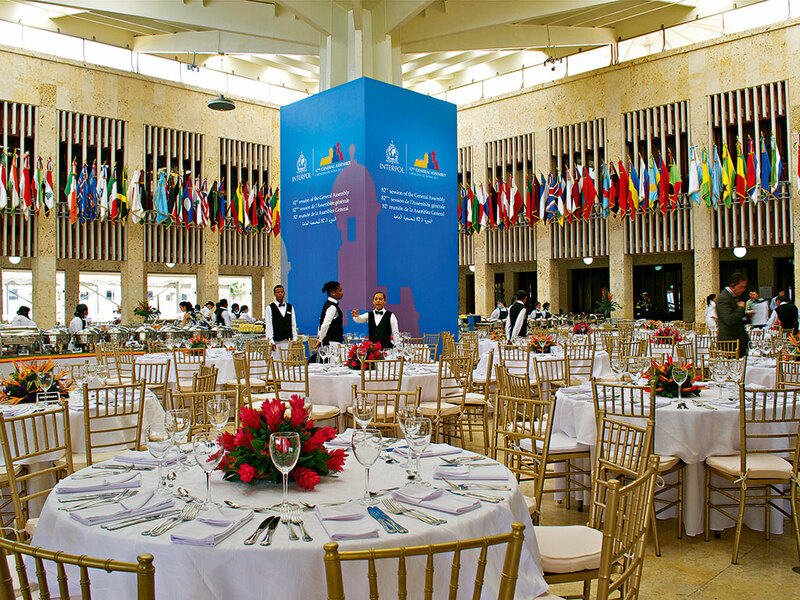 Every inch of the Cartagena de Indias Convention Centre has been tailored to meet international standards, with its personalised services going above and beyond mere space rental to ensure that every event is a valuable and memorable experience. Round-the-clock meetings won’t hinder any visitor’s chance to try Colombia’s fabulous cuisine: in addition to the carefully selected food and beverages on offer at the centre, award-winning chefs Jorge and Mark Rausch are behind the success of its Marea by Rausch gourmet restaurant. Their expertise, which is seamlessly combined with local ingredients and traditional Colombian recipes, is sure to take any dining experience at the convention centre to a whole new level. Work meets play through the centre’s strategic partners around the city. Visitors can choose from historical tours, Catamaran Bay tours and golf tournaments and lessons, enabling delegates to socialise and network in a most relaxed setting, even during a short break from meetings. 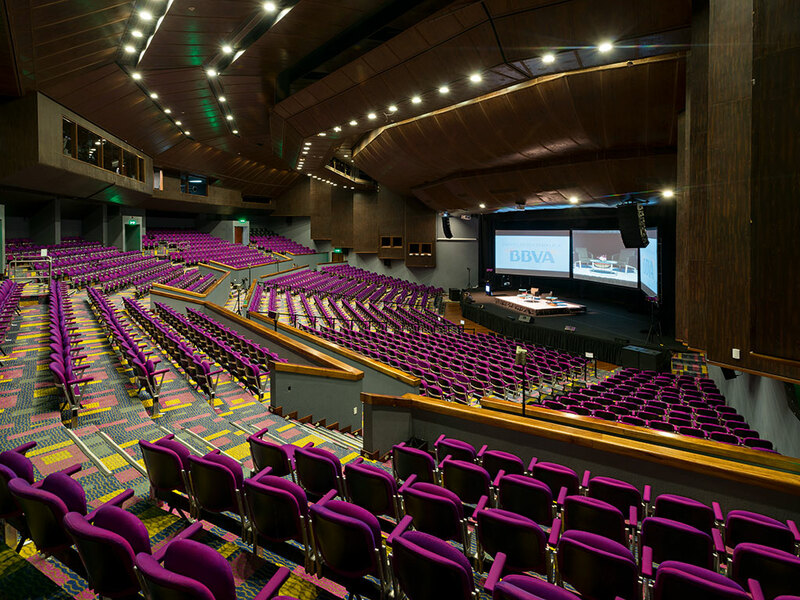 As an active member of the International Congress and Conventions Association (ICCA) and the sole Colombian member of the International Association of Convention Centres (AIPC), the Cartagena de Indias Convention Centre is committed to encouraging excellence by drawing from its own extensive expertise in the MICE industry. Centre-specific processes combine with valuable international training sessions and networking programmes, thereby enabling participants to feel completely confident that their business needs are in capable, knowledgeable hands.